Phnom Penh (VNA) – The Phnom Penh court on August 25 sentenced Sourn Serey Ratha, President of the Khmer Power Party, to five years in prison and 10 million riel (2,500 USD) in fine for slandering and damaging the prestige of the Cambodia’s Royal Armed Forces. 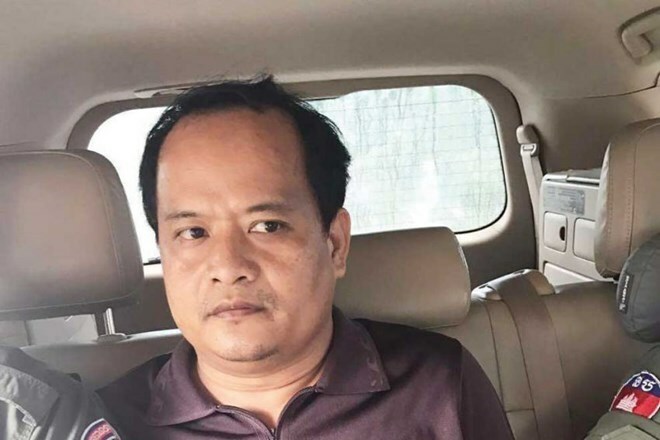 Sourn Serey Ratha was arrested on August 13, one day after he posted a statement on Facebook slandering and harming the credit of national leaders during the border tension in Steung Treng province that borders Laos’ Attapeu province. The statement angered the armed forces and was considered intolerable.